Greig Wells is the best selling author of “Dare to Succeed” which he co-wrote with Jack Canfield of the Chicken Soup for the Soul series. Greig is an international speaker and business coach specializing in online marketing, LinkedIn, and webinars. 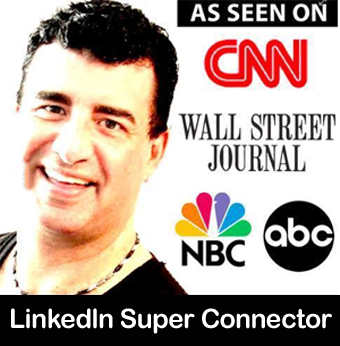 Greig has spoken for Tony Robbins Business Mastery and was featured in Fast Company Magazine as one of America’s Top Business Experts because of his expertise in LinkedIn search optimization. Greig has trained over 120,000 executives and business owners through his online webinars and has been seen on ABC, NBC, CBS, and Fox media. Greig serves both business owners and job seekers through his writing, training, and coaching.